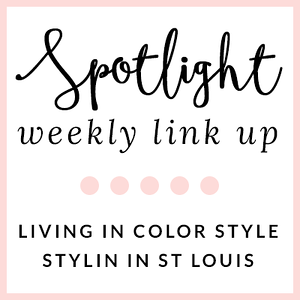 Stylin in St. Louis: Weekend Casual….. Happy Wednesday! I love being comfy on the weekends and this top is wonderful when it comes to comfort. It is loose and soft which makes it a win in my book! Amazing Lace wants to offer you 10% off your entire purchase! 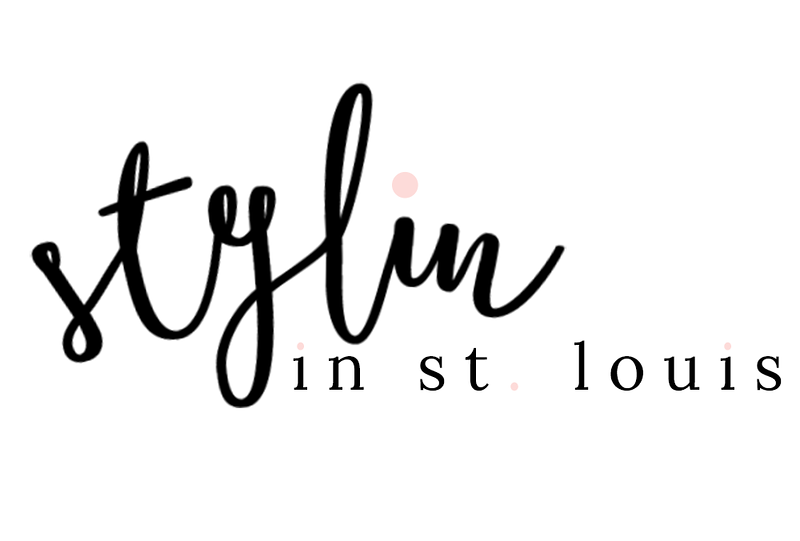 Use code StylinInStLouis! love this colorblock top, so cute. That top look so comfortable! I love the fit, and the color blocking is cute too. Perfect weekend look. I love the sunglasses. I love your hair - such a cute pouf! Those earrings are super fabulous as well - such a statement! Those tassel earrings are so cute and match the bottom color block of your blouse perfectly! Totally loving that clutch and the colors! Those earrings are so fun! Love how they match your top oh-so-perfectly! Lovely casual outfit and that leopard clutch adds just the right amount of glam factor without over doing it! Fun color block top - and those earrings are the perfect match to it. This is such a cute outfit, and I love the accessories. Hope you are well! This top looks so comfortable. Great look!